Over the past year The Seeds of Vandana Shiva project has evolved in numerous exciting ways and we are eager to tell you about it. But first we must let you know we have just arrived in The Hague, Netherlands, where the permanent International Criminal Court prosecutes the gravest crimes of concern to the international community—genocide, war and crimes against humanity. This weekend, from October 14th to 16th and coinciding with World Food Day on Sunday, five internationally respected judges will hear witnesses and experts from around the world at an historic People’s Tribunal against Monsanto. Over 800 organizations are supporting and participating in this event and we have been asked to film at the proceedings. Despite growing global awareness and grassroots opposition, Monsanto has thus far avoided responsibility for the human and environmental damage caused by its products. By way of a systematic and powerful strategy that includes distributing false scientific studies and manipulating the press, the company continues to pursue and expand its destructive activities around the world. You may already know that Bayer just bought Monsanto for $66 billion. And this is, in fact, not the only merger in process: ChemChina and Syngenta plan to merge. So do Dow Chemical and DuPont. 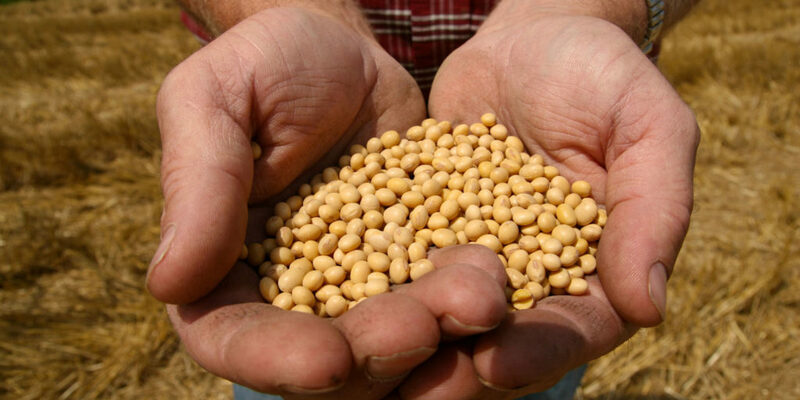 The agrochemical industry is already dominated by only 6 companies—Syngenta, Bayer, BASF, Dow, Monsanto and DuPont—that control 60% of commercial seed and more than 75% of agrochemical markets. If all these mergers are approved, 4 corporations—whose business, let’s remember, is in poisons and pharmaceuticals—will have unprecedented power over our food supply. This is why Monsanto is not the only focus of the Tribunal’s efforts. Multinational agribusiness that pollutes air, soil and water, destroys biodiversity, devastates communities and significantly contributes to climate change must—and will—one day be stopped. There are well documented and scientifically proven ecological ways to feed the world, restore health to the planet and mitigate climate change. 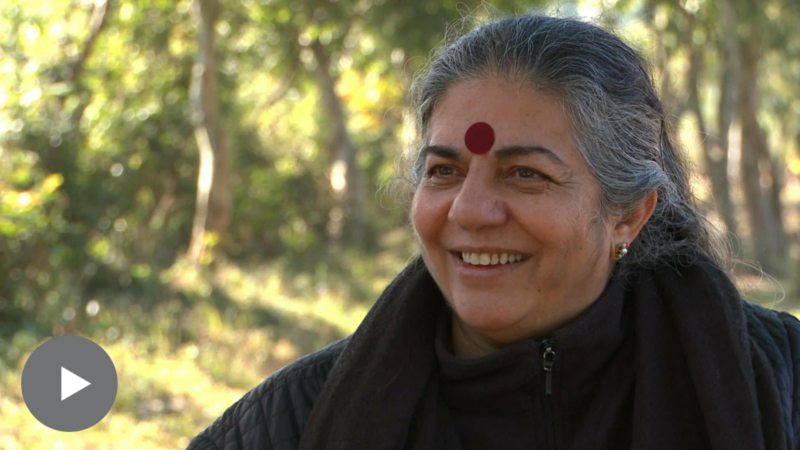 This is what Dr. Vandana Shiva’s life of activism and our film is about. Although the Tribunal will not have the power to enforce its judgment, observers believe the process will set an important precedent for the ICC to prosecute ecocide. In fact, last month the court issued a press release stating that it looks forward to prosecuting environmental crimes, including the destruction and exploitation of natural resources and the illegal dispossession of land. This is a new addition to the ICC mandate, which before focused exclusively on crimes against people. The Monsanto Tribunal is a big deal and we are honored that the organizers have asked us to participate in this landmark event. We’ll be posting to our Facebook page and Twitter account over the weekend, and for even more information—including a live stream of the action—see here and here. On our return we can’t wait to write to you with our impressions. Also, look out for a forthcoming newsletter about what else we’ve been up to, including where we are with the film. 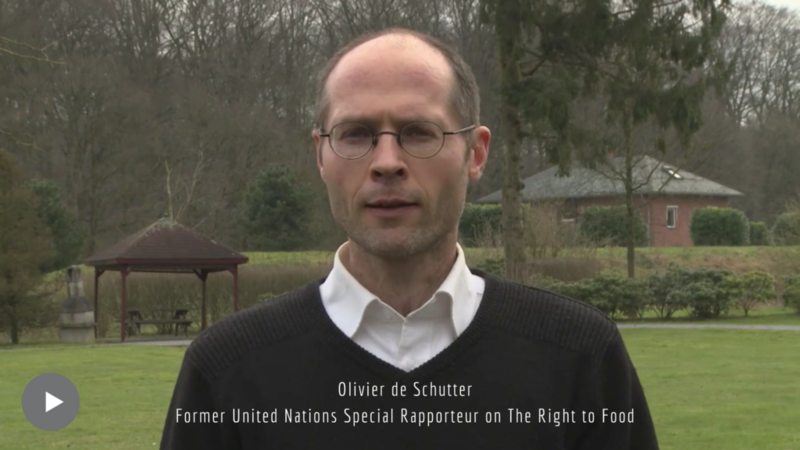 Here’s Olivier de Schutter, UN Special Rapporteur on the Right to Food on the significance of the proceedings.